Using digital dentistry technology in our dental lab has provided a range of advanced state-of-the-art services for the Chicago dental community. It’s exciting for us to be part of the digital dentistry revolution because of the introduction of more technologies that allow our dental lab to serve the Chicago dentist with greater efficiency and superior accuracy. The efficiency of our digital dentistry systems, including digital impressions, has changed the dynamics for Chicago dentists who need precision-designed products that are reliable and accurate. Please call us at 720-739-3022 for additional information about the power of digital dentistry, including the ability to use precise digital impressions that provide a higher level of accuracy. The use of digital impressions is growing at a rapid pace. We believe future impression-taking will transition from the traditional hand designs to digital impressions. 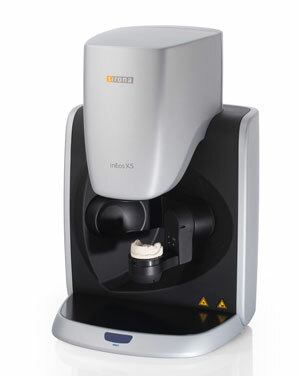 Our dental lab has made the technological digital dentistry transition to digital impressions. The efficiency of our digital dentistry systems has led our dental lab professionals to pursue integrated technologies benefiting the dental community with advanced precision-designed products that are reliable and accurate. Our dental lab is technologically advanced in digital dentistry services incorporating computer-controlled components in contrast to common mechanical and/or electrical services. 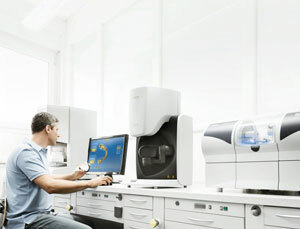 And that translates into cost and time efficiencies from our dental lab directly to the Chicago dental community. If you have not joined the digital dentistry revolution, we welcome the opportunity of partnering with you by integrating our modern digital dentistry technology into your dental practice.